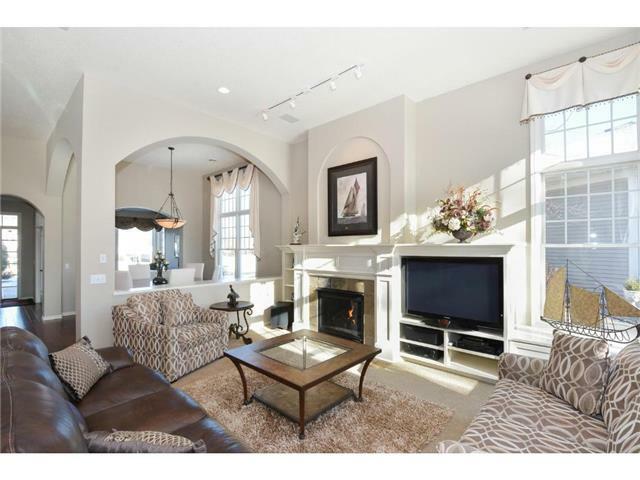 Fabulous twin home in the desired Medina Highlands community. This Charles Cudd built unit features an open floor plan with 12′ high ceilings, cherry hardwood floors, enameled millwork and heated floors throughout the main level. Gourmet kitchen with granite countertops, main floor owner’s suite, sunroom and large, private stamped concrete patio. Wayzata Schools!